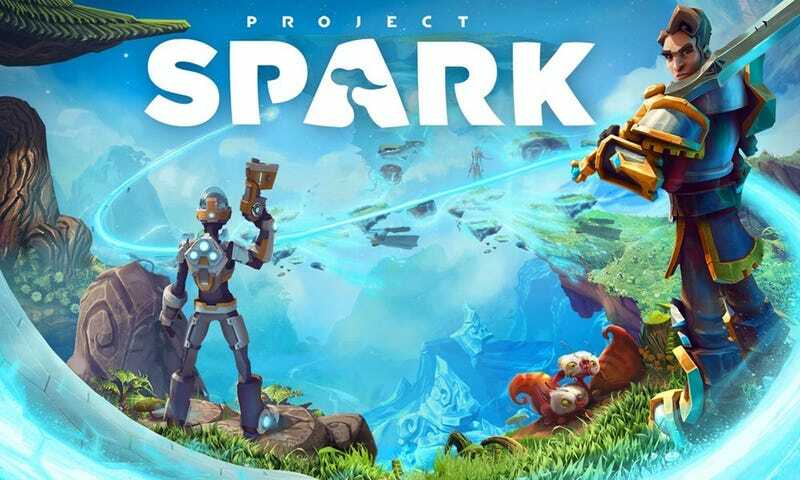 Project Spark is no more. Microsoft announced Friday afternoon—prime news-burying hour!—that their online game creator is no longer for sale as of today. Online services will end in August. This news comes several months after Microsoft announced that they would no longer release DLC for Spark. It also comes in the wake of Microsoft shutting down Lionhead and killing their other “game as service,” Fable Legends. Anyone who bought a retail copy of Project Spark will get a credit added to their Microsoft account, the company said.